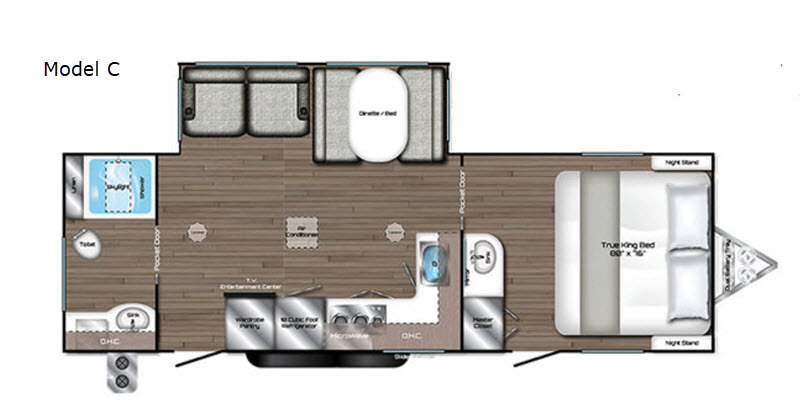 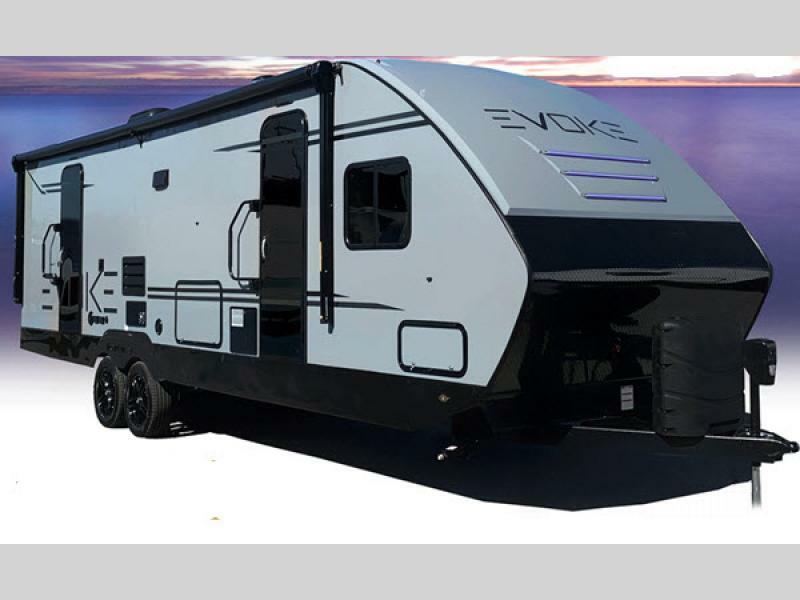 Travel Lite RV welcome's the new Evoke travel trailers to it's lineup. 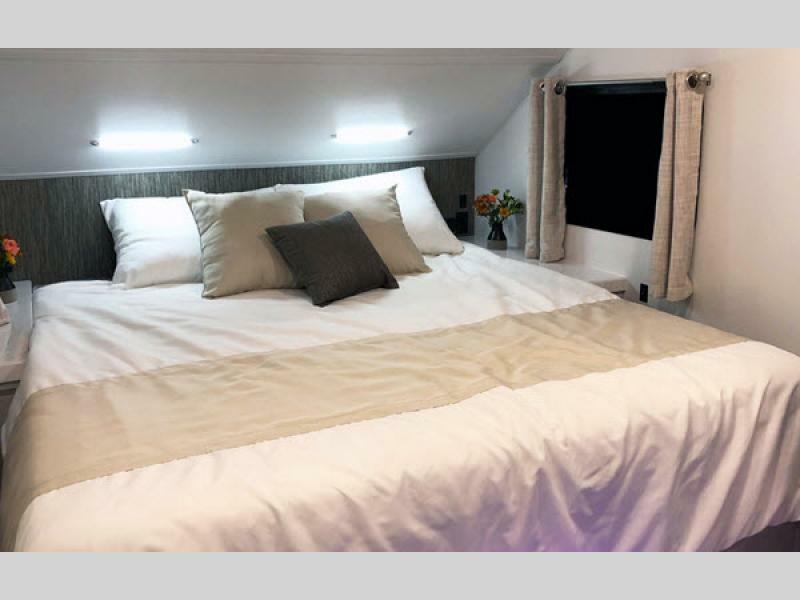 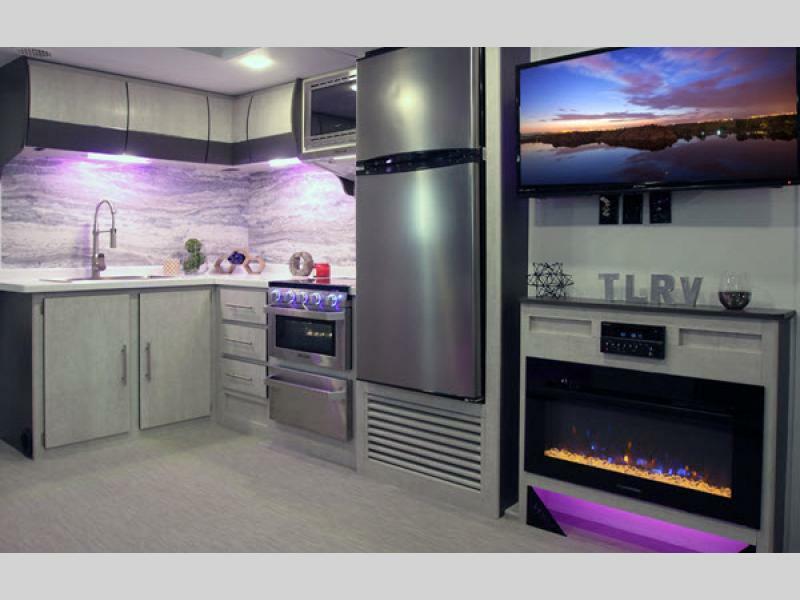 You won't find a trailer on the market today that resemble the Evoke and no other travel trailer can match its safety, technology, luxury and style. 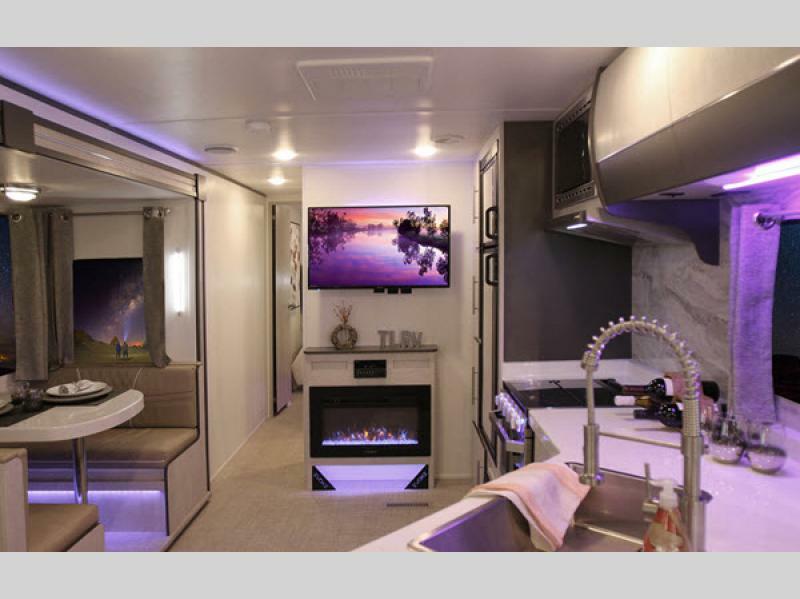 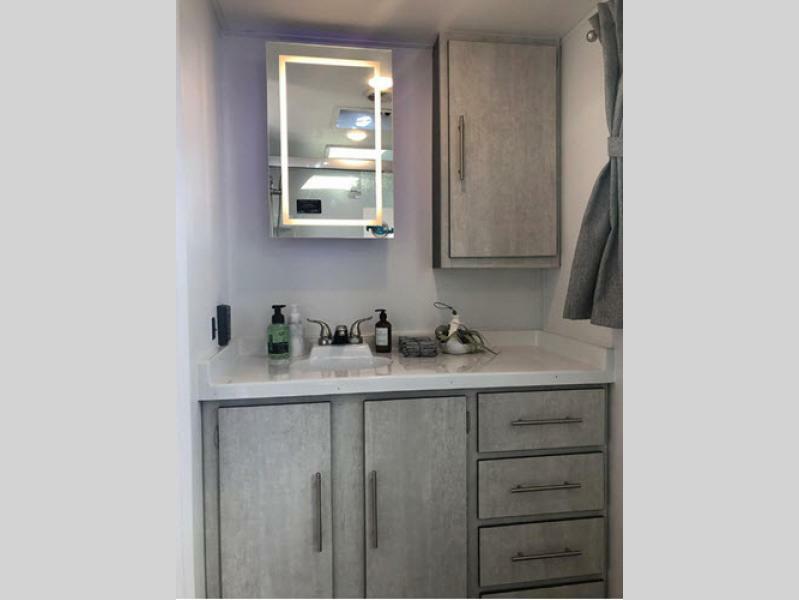 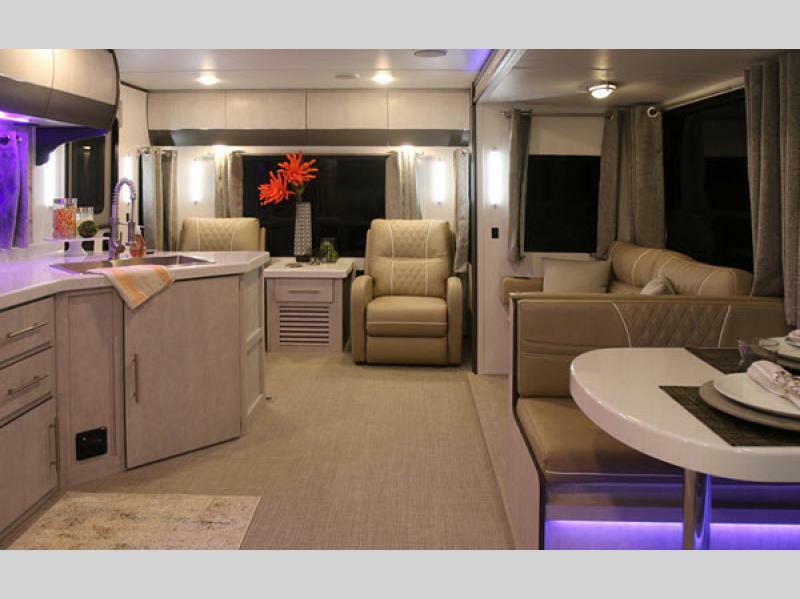 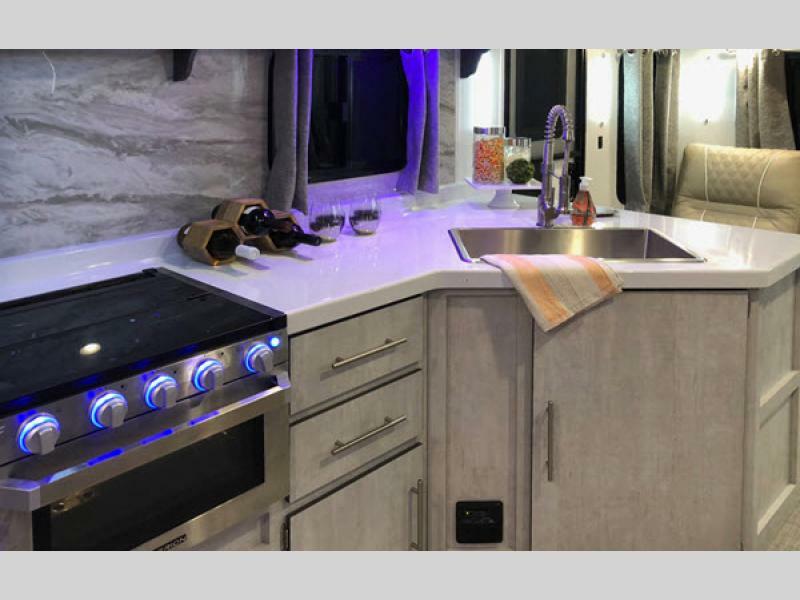 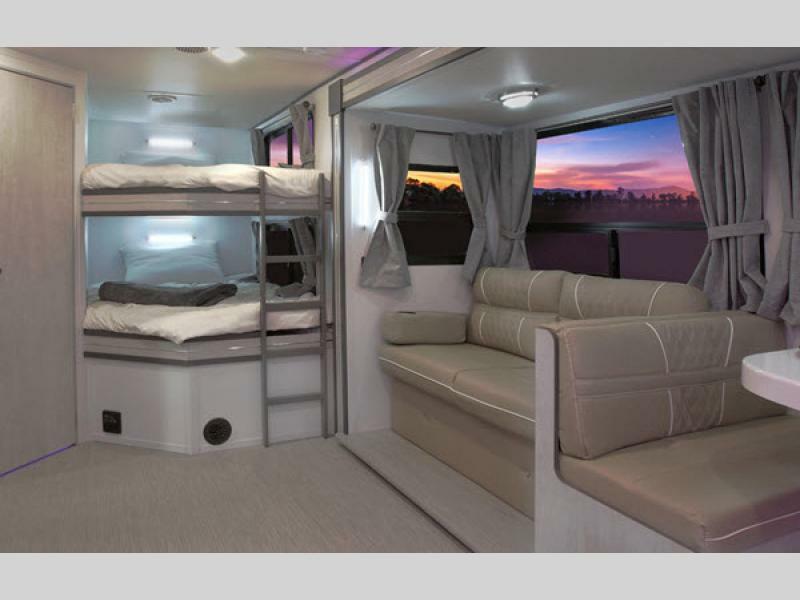 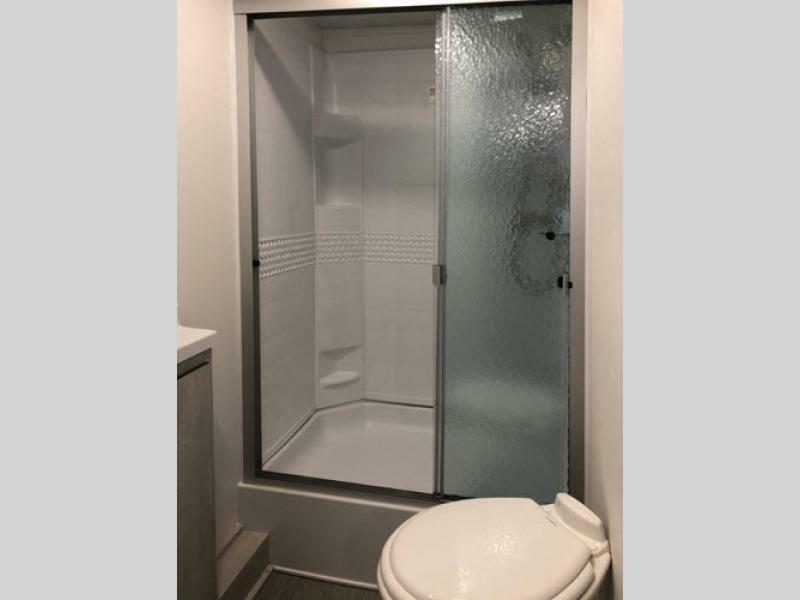 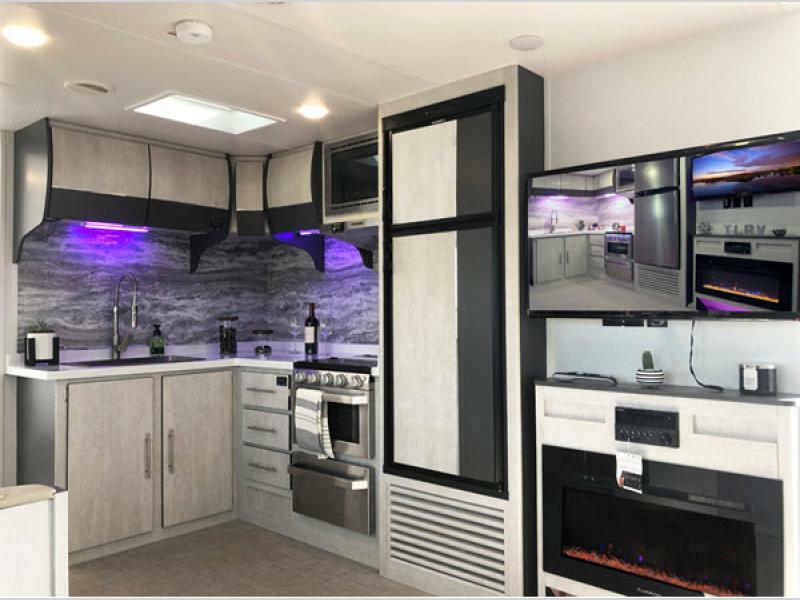 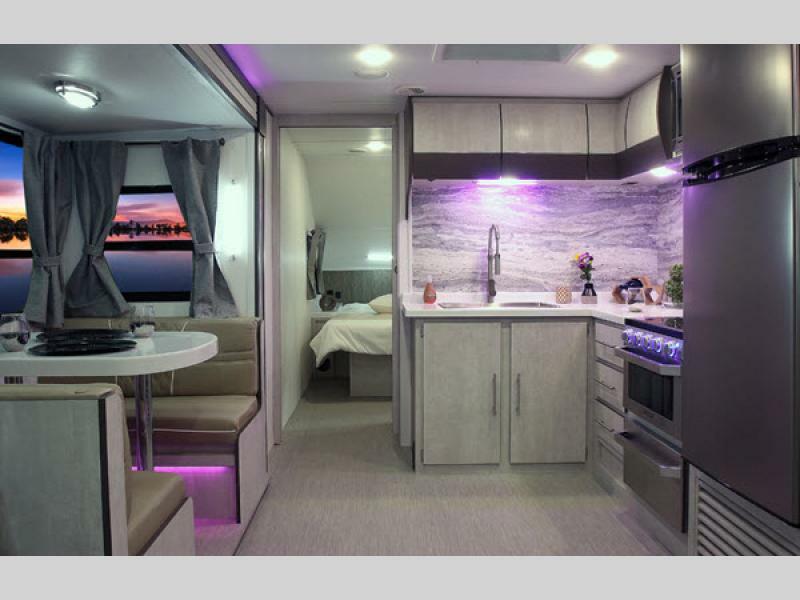 Each unit features stunning, customizable LED lighting, curved interior cabinetry, the industry's first True king sized bed, and water-resistant woven vinyl flooring. 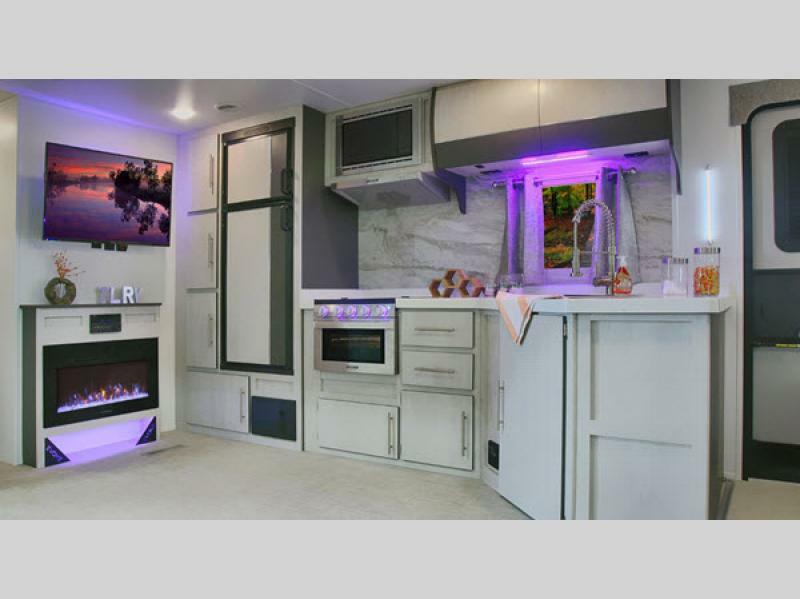 Even picky critics will love this travel trailer! 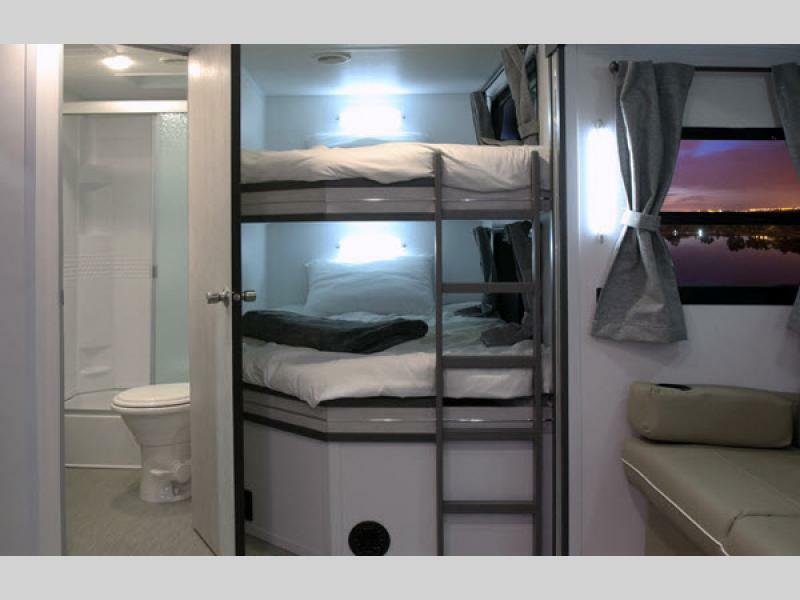 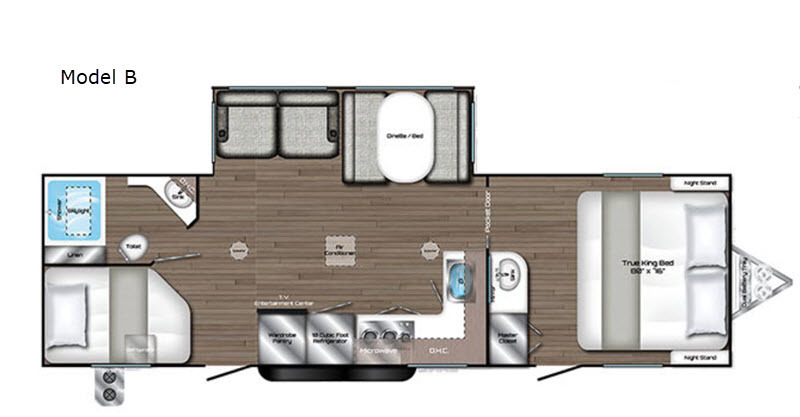 Step into the next generation with one of these Evoke travel trailers by Travel Lite RV today!